High school students today often don’t have professional experience to draw from when looking forward to college and choosing a career path. The City of Rocklin, in partnership with the Rocklin Unified School District (RUSD) and the Rocklin Educational Excellence Foundation (REEF), facilitates the Summer Civic Career Program each year to provide approximately 10 students a two-week crash course in working for local government. The City of Rocklin contains more than 585 acres of parkland and more than 700 acres of publicly maintained open space. 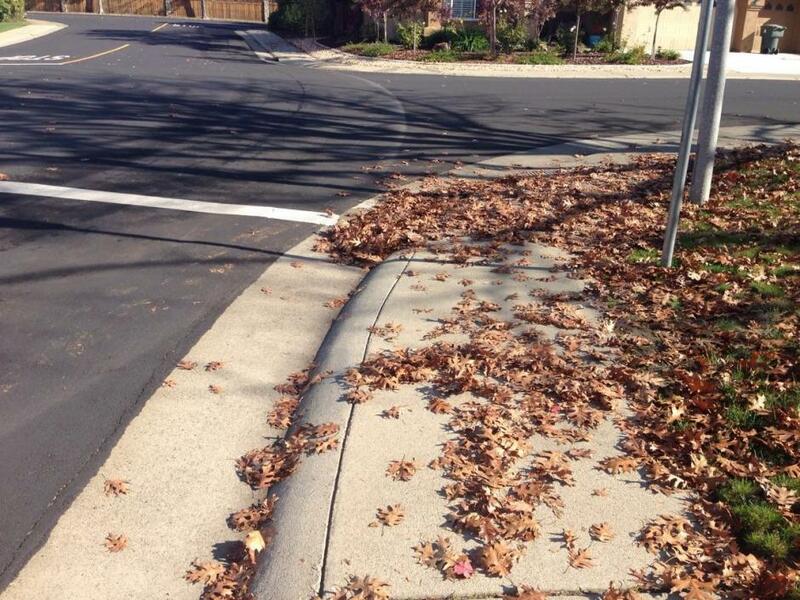 The integration of green spaces into the community is often cited as one of Rocklin’s most appealing aspects, offering residents ample opportunity to enjoy the outdoors and providing habitat for wildlife. 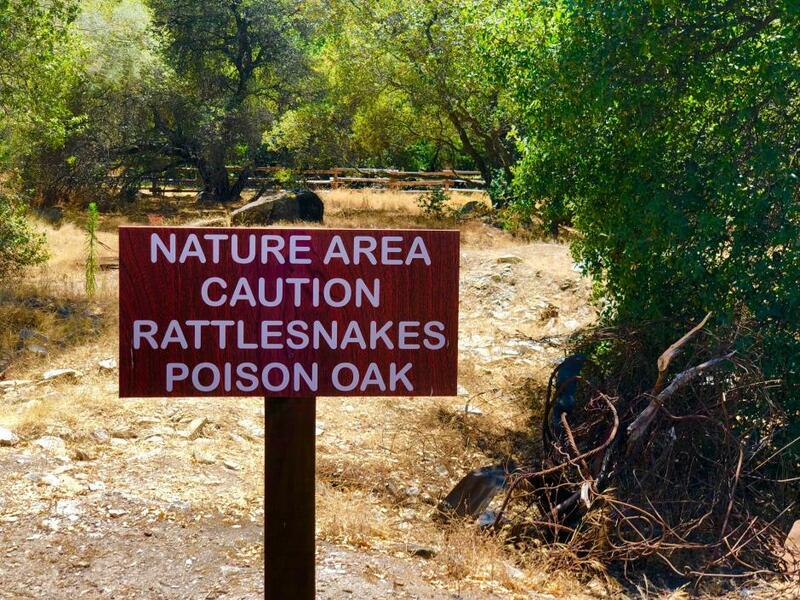 While most local creatures don’t pose a threat to people, the City of Rocklin would like to remind everyone that venomous rattlesnakes are part of California’s ecosystem, and Rocklin is no exception. 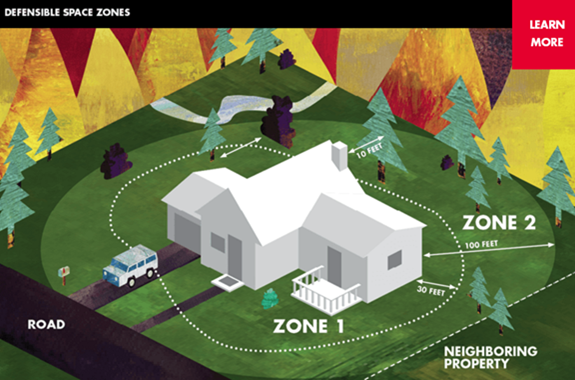 The summer season begins this month and the City of Rocklin wants to remind everyone that a proactive approach to fire prevention is important to keeping the community safe. The Rocklin Fire Department Community Risk Reduction Division works daily with residents, contractors, and commercial property owners to provide guidance, approve plans, inspect projects, and ensure a fire-safe environment for patrons and employees of businesses. 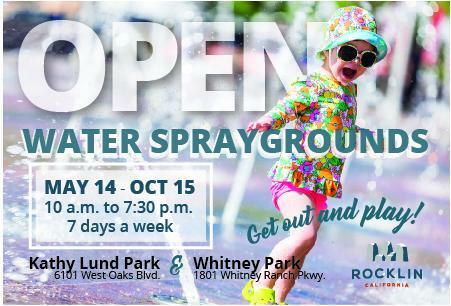 Water spraygrounds are located at Kathy Lund Park (6101 West Oaks Blvd.) 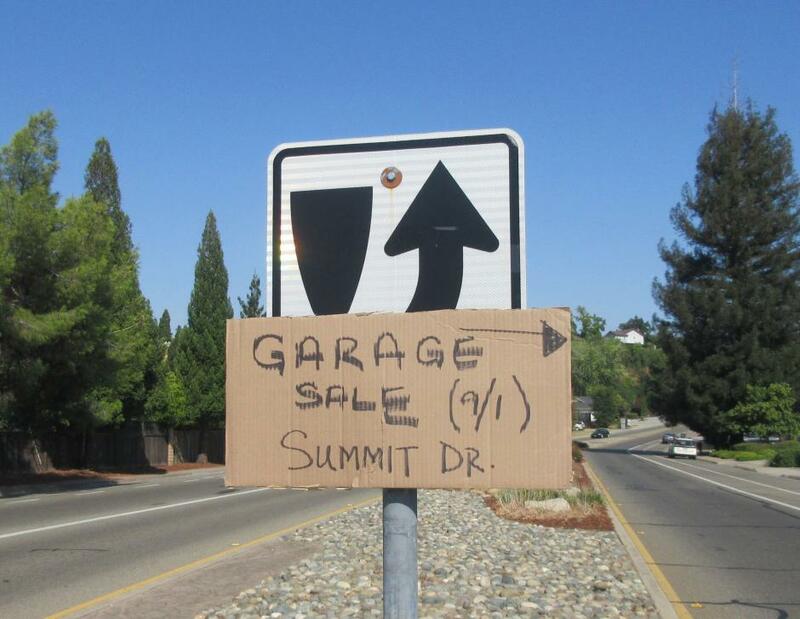 and Whitney Park (1801 Whitney Ranch Pkwy.). 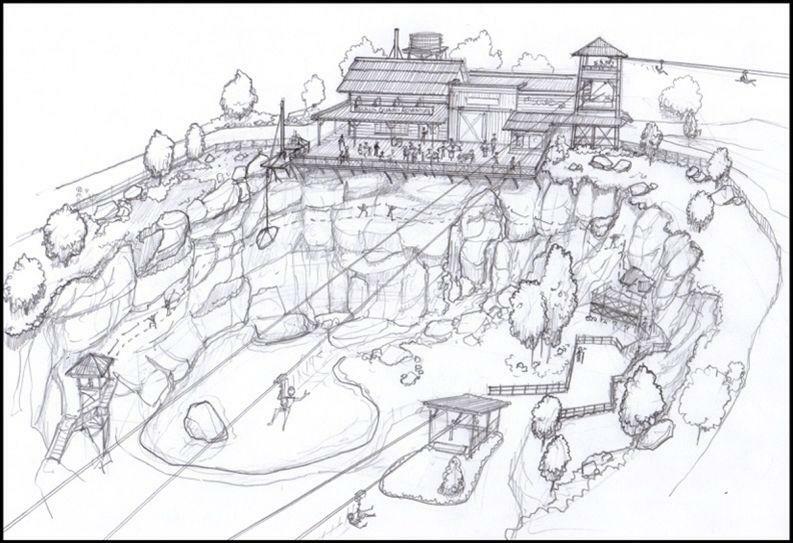 They will open May 14 through Oct. 15 from 10am to 7:30pm, 7 days a week. The Rocklin City Council on May 8 voted unanimously to appoint Steven P. Rudolph as Rocklin’s next city manager. Rudolph’s contact runs through June 30, 2023 and includes a base salary of $228,000, which is comparable to city manager salaries in the region. 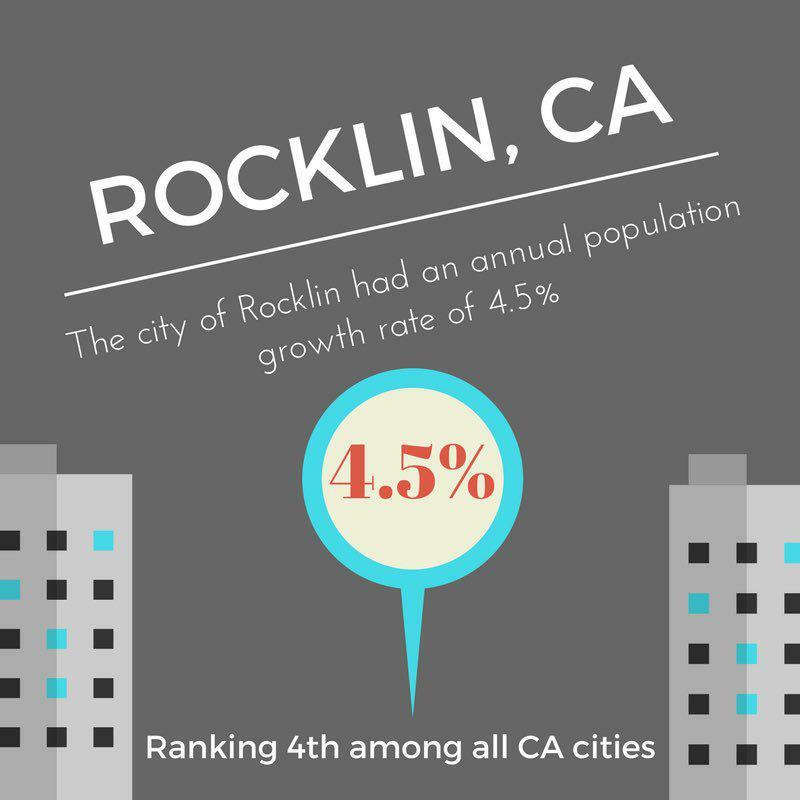 The complete benefits package can be found at rocklin.ca.us. 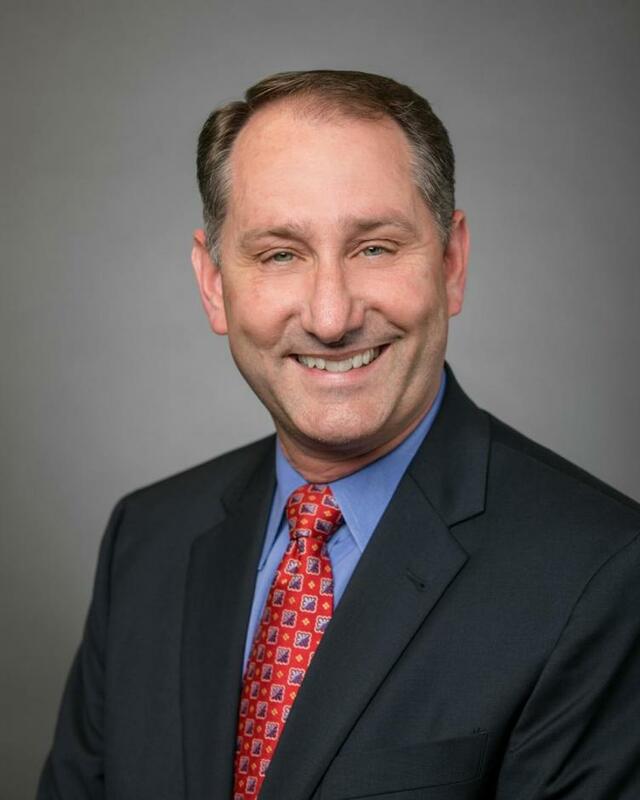 Rocklin City Manager Rick Horst has announced his resignation from his post effective Friday, June 22. 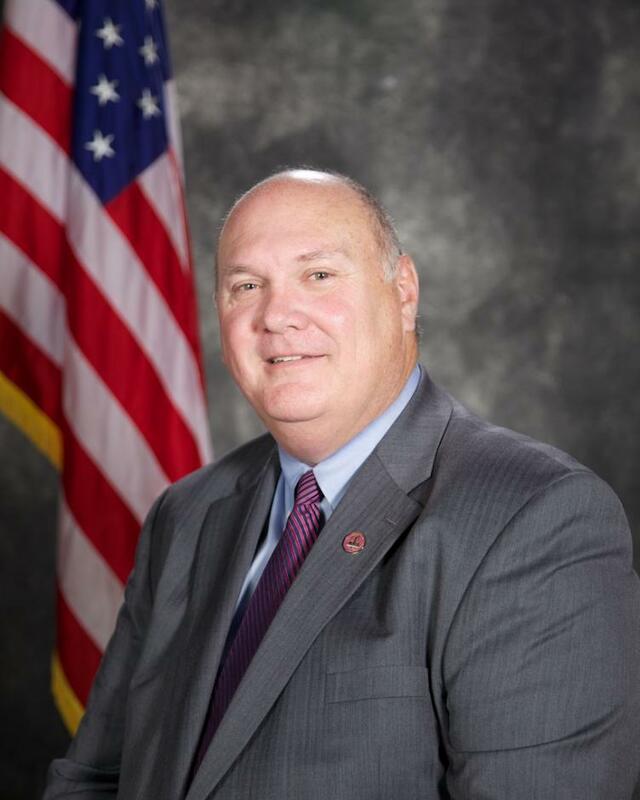 Horst has accepted a position as City Manager for the City of Maricopa, Arizona. 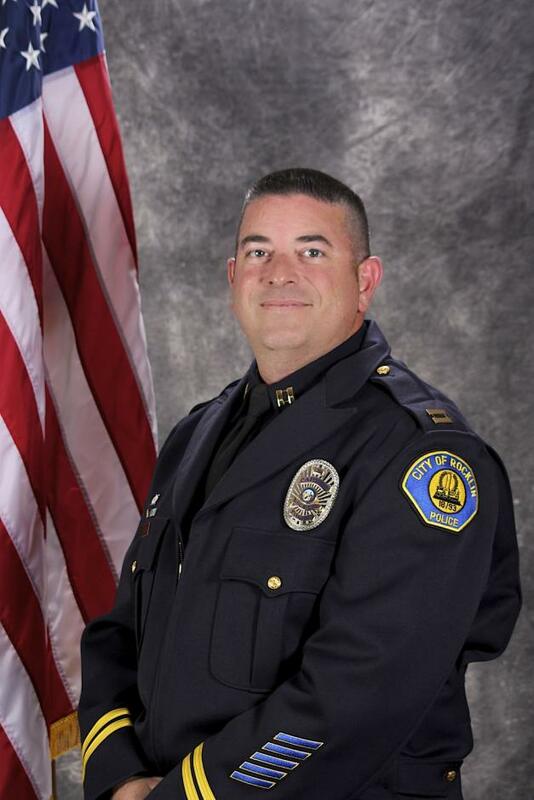 Horst was appointed as Rocklin’s City Manager in 2011, and has more than 23 years of experience in the position. Prior to his work in Rocklin, Horst served as City Manager for the Cities of Ocala, Florida; South Jordan, Utah; and three others cities in Florida and Utah. 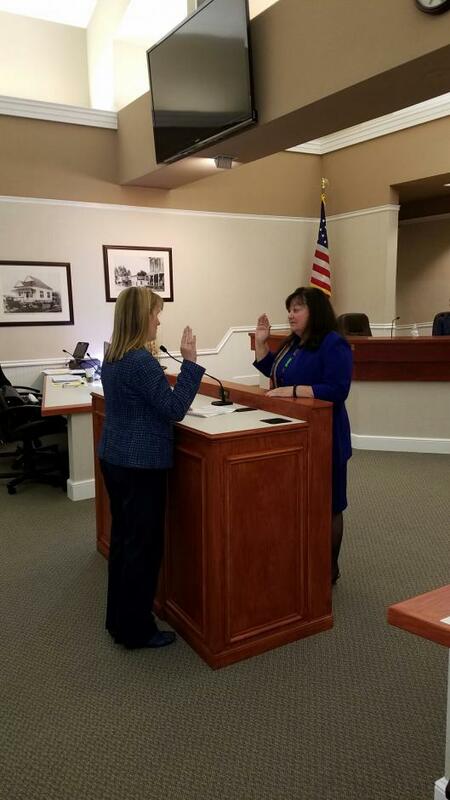 Councilmember Ken Broadway was appointed to serve as Mayor of the City of Rocklin through November 2018 with a unanimous vote by the Rocklin City Council Tuesday night. Councilmember Joe Patterson was also installed as the 2018 Vice-Mayor with a unanimous vote. The County of Placer and the cities of Rocklin, Auburn, Colfax, Lincoln, and the Town of Loomis have partnered to create Pioneer Community Energy, which will begin providing energy to those jurisdictions in February, 2018. On February 24, 2018, Rocklin will hold a special event celebrating 125 years as an incorporated city. 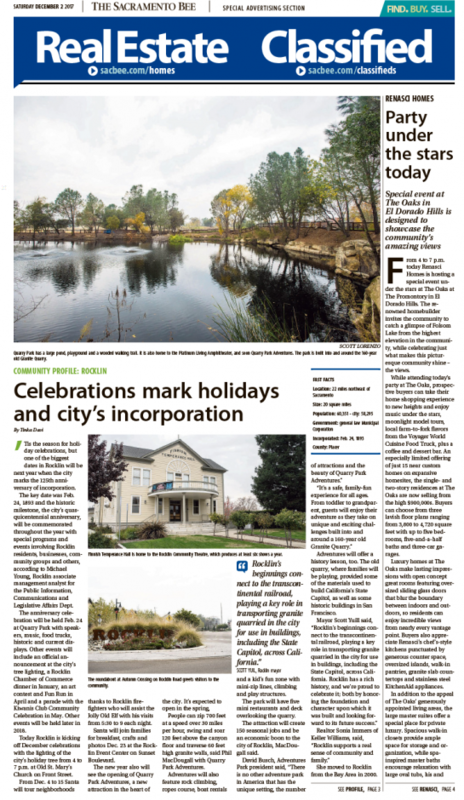 This article by the Sacramento Bee’s Tinka Davi outlines plans for the celebrations and takes a look at what makes Rocklin a great place to live. 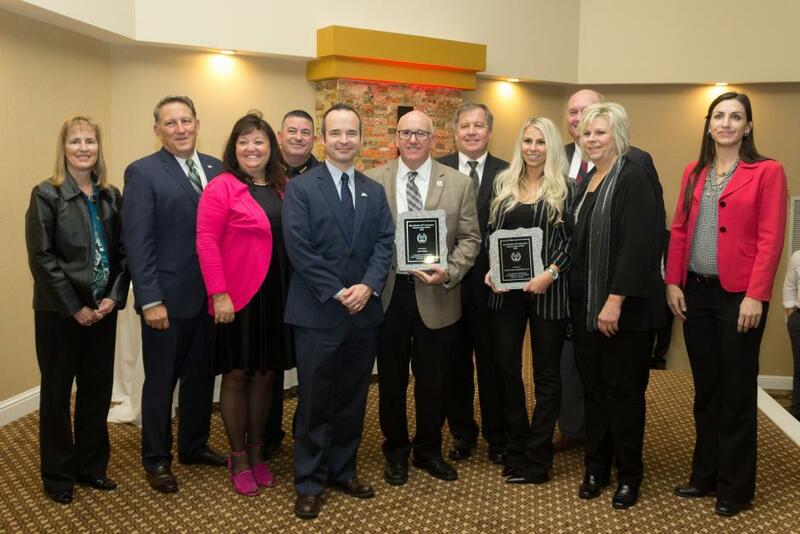 Sacramento Bee Article: "Celebrations Mark City Incorporation"
The Regional Housing Needs Allocation (RHNA) establishes the total number of housing units that each city and county must plan for within an eight-year planning period. 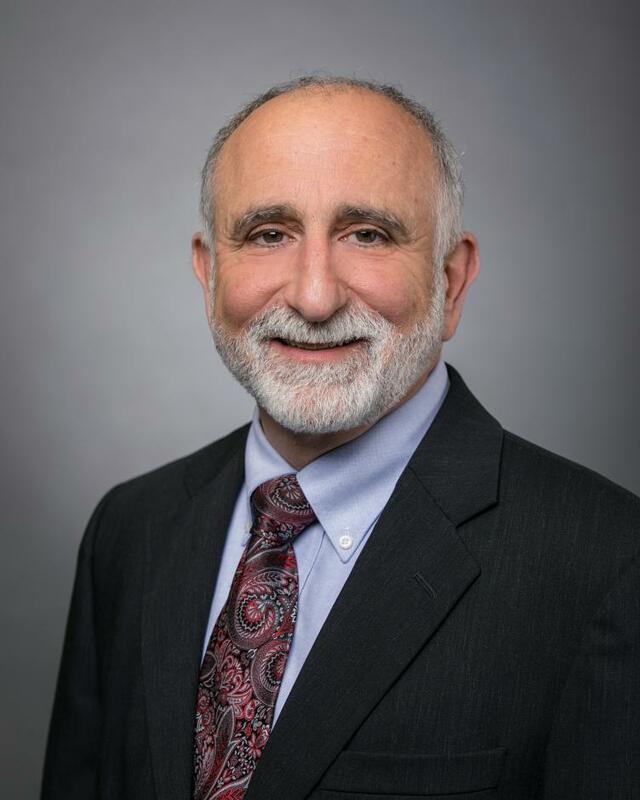 The Sacramento Area Council of Governments (SACOG) Regional Housing Needs Plan (RHNP), officially assigns the allocations to cities and counties in the six-county Sacramento region. The current RHNP covers the planning period from January 1, 2013 to October 31, 2021. The allocation is based on the SACOG region’s projected housing needs over the planning period. The state-mandated RHNA process (Government Code Sections 65580 et seq.) requires SACOG to develop a methodology that determines how to divide and allocate an overall allocation that the region receives from the state. The California Department of Housing and Community Development (HCD) determined that the total regional housing need in the SACOG area for this planning period is 104,970 housing units. The RHNA methodology distributed these units to each city and county within El Dorado, Placer, Sacramento, Sutter, Yolo, and Yuba counties, including the Tahoe Basin of El Dorado and Placer counties. 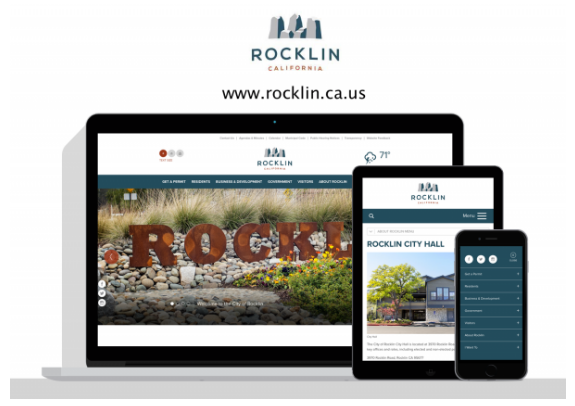 The City of Rocklin strives to provide the best public services possible for residents and communication is always an important factor in determining success. Connecting with neighborhoods, the business community, and individual citizens facilitates the formation of partnerships and promotes the ability to address concerns before problems arise.